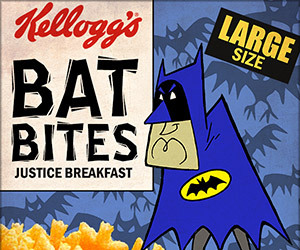 Check out these terrific cereal box designs based on characters from the world of Batman. 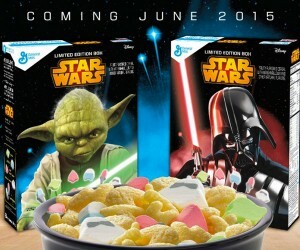 Would you like some Joker Jacks this morning? What about Bane Bran?